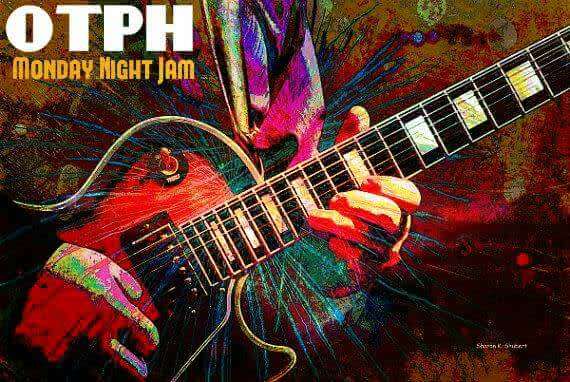 OTPH Monday Night Jam is heating up the live entertainment scene with even more opportunities to hear crazy-good live music right here in the heart of Old Town! 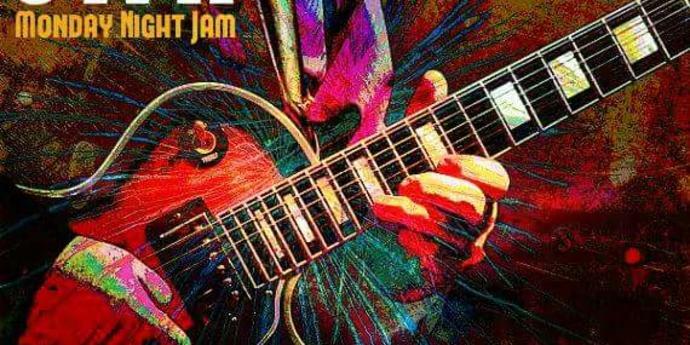 ***If you are interested in having the "house band" help play your music please send us a message before with your charts. You can also contact Glenn and David directly.